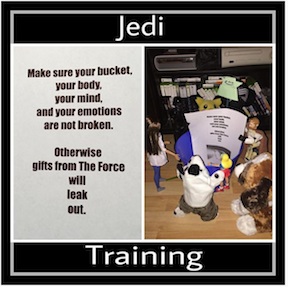 Mrs.Engel May 3, 2017 May 3, 2017 Emotions, Jedi, Jedi Pup, Jedi training, What do you want to build? what they need to be repaired. by negative thoughts and emotions.